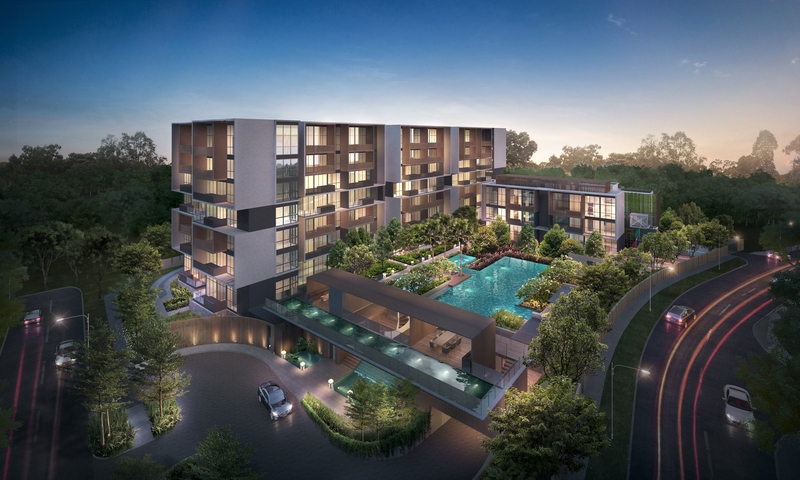 A new residential development will be unveiled soon at Jalan Kandis, Sembawang. 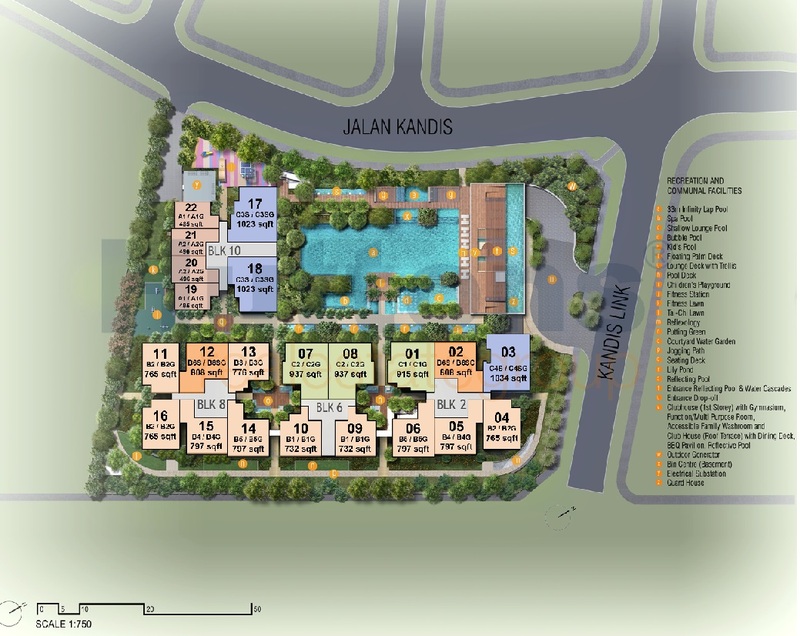 Kandis Residence @ Jalan Kandis is about 2km away from Sembawang MRT Station which manages the North South Line. 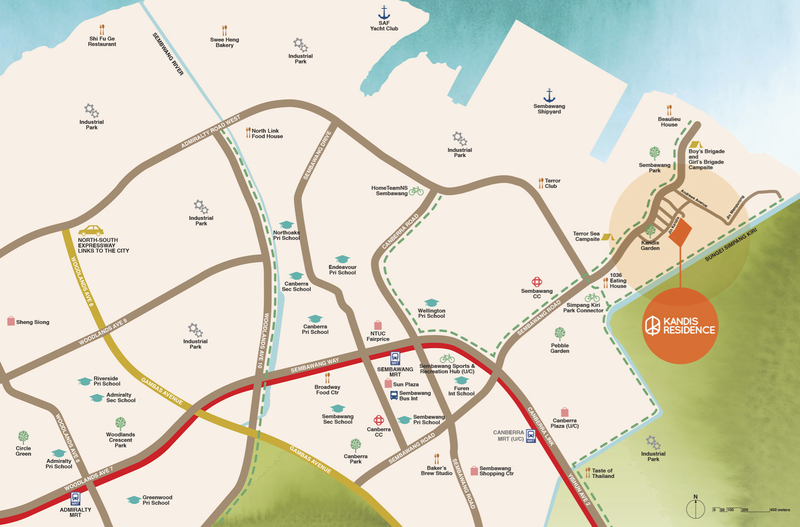 Within 2 stops, future residents will be able to access the upcoming Thomson MRT Line which can link across our causeway to Malaysia or go towards central Singapore CBD and link eastwards along east coast all the way to the Airport. 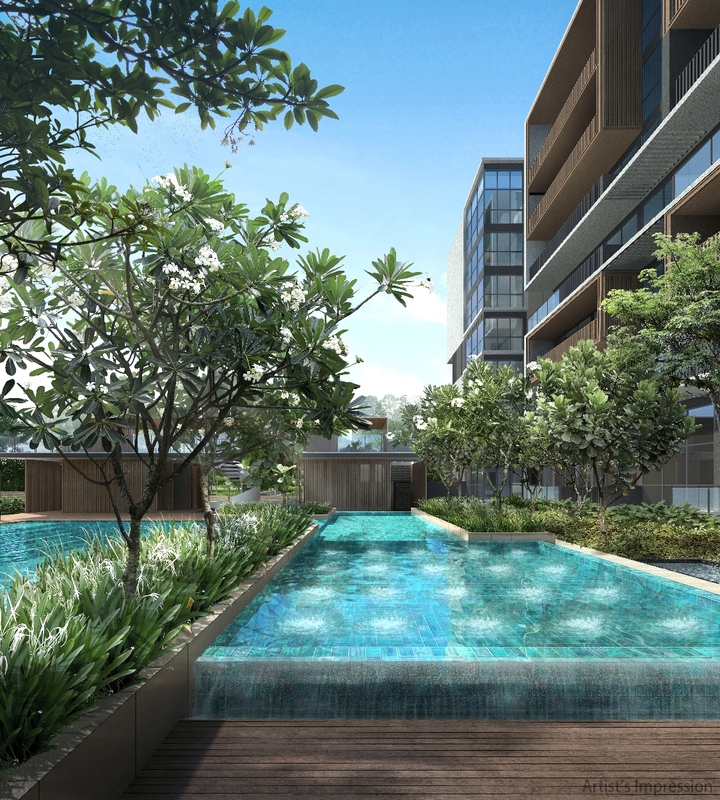 Kandis Residence @ Jalan Kandis is beautifully tucked in a private landed enclave and being next to Sembawang Park, it is just a short stroll towards the beautiful Sembawang beach. 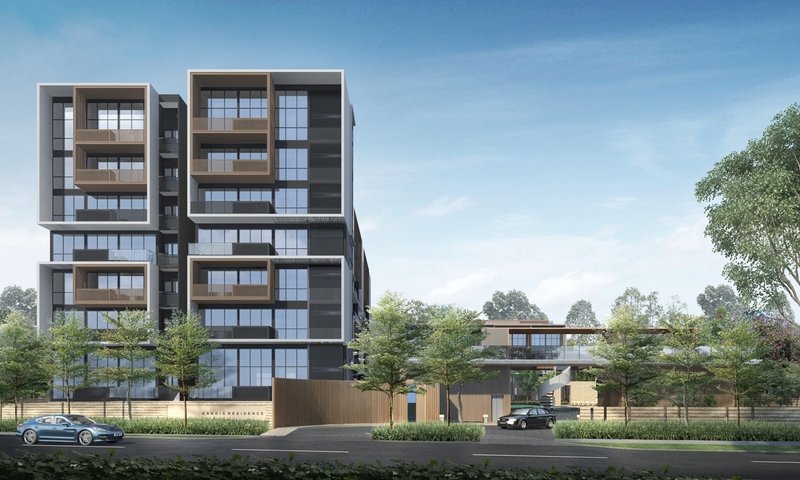 The 130 units smart home feature condominium project consists of four residential blocks, one three storey block and three seven storey blocks, surrounded by landscaped facilities. It is a design concept for well-living within a green sanctuary, the project is envisaged as “home-in-the-woods”. 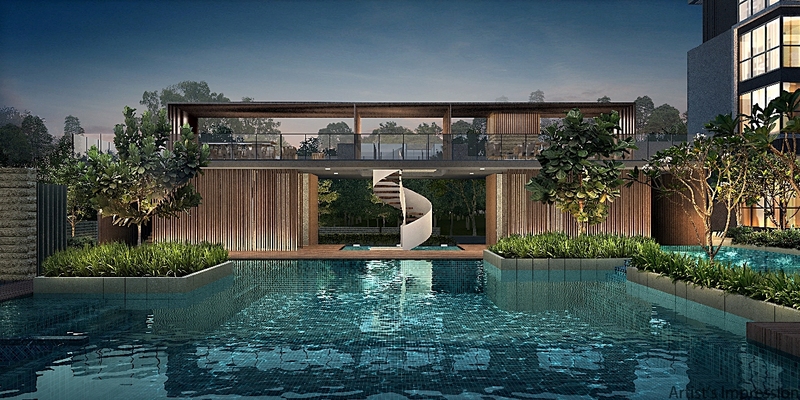 The development sensitively responds by stepping down the building height to the low-rise neighbors, forming an L-shape backdrop that defines a central pool. 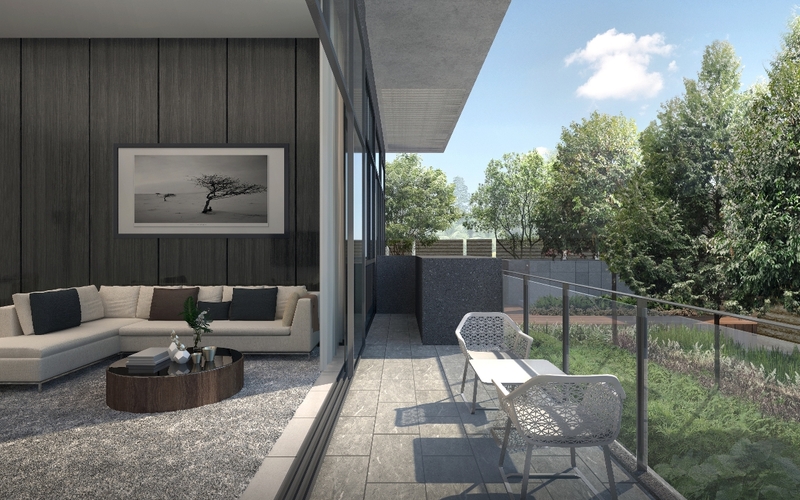 A new communal ground level mitigates the site levels and opens a welcoming frontage. A cascading water feature falls from the clubhouse to the drop-off level, creating a memorable sense of entry. Vehicular traffic is safely directed at the entrance to a covered carpark on the basement level. 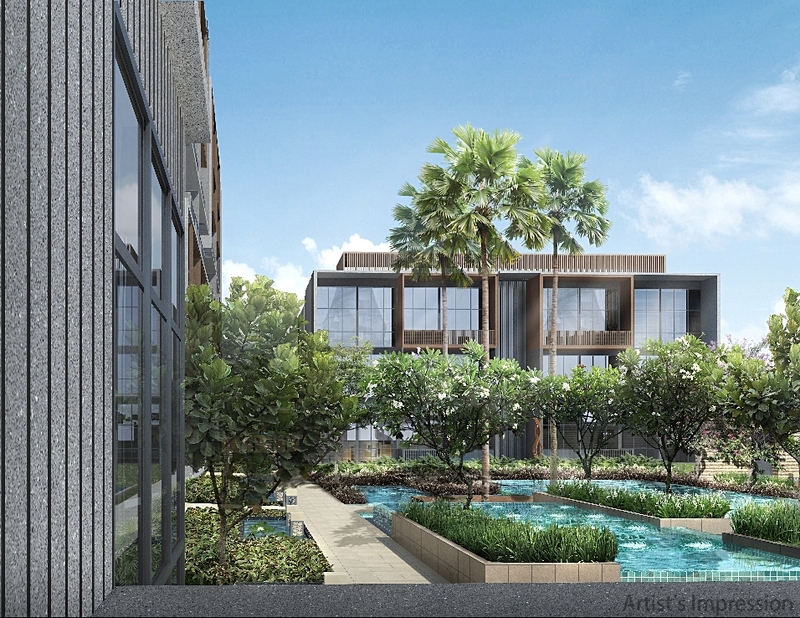 Future residents can also anticipate the rejuvenation of Sembawang Estate where the upcoming Sembawang integrated Sports and Community Hub. 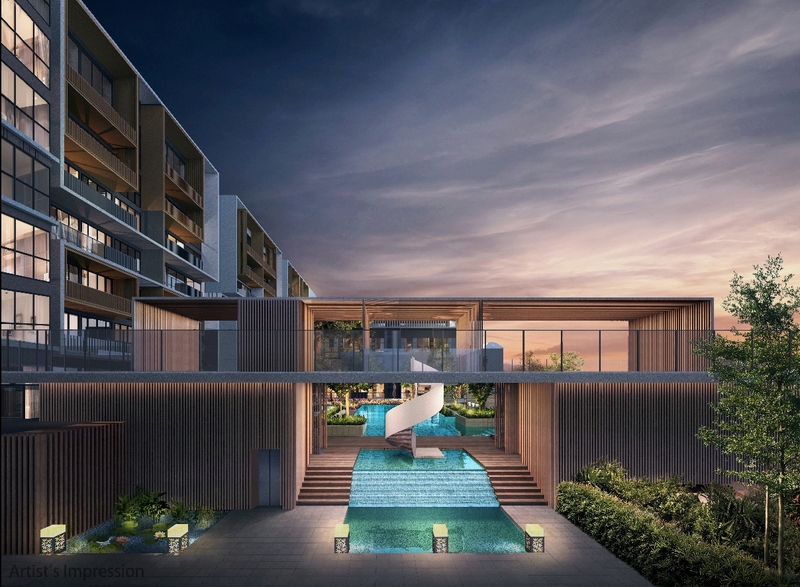 This new hub is expected to have a swimming pool with natural settings, multi-play courts, and an eco-friendly hawker centre with efficient energy lighting and water-saving fittings. 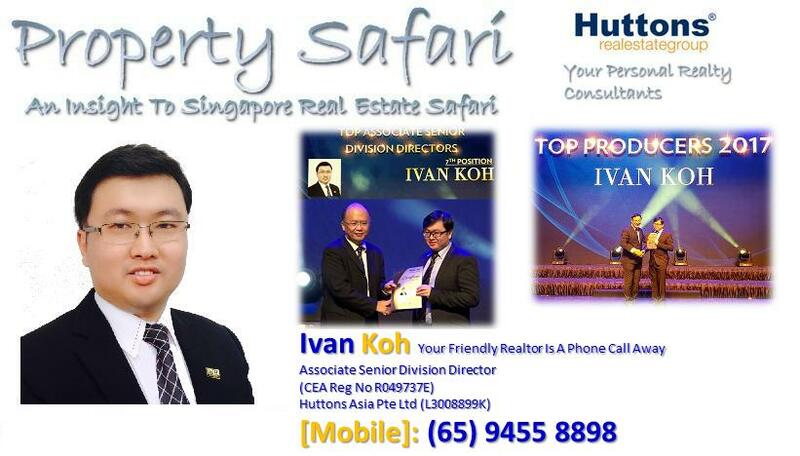 In terms of transport, Kandis Residence @ Jalan Kandis is close to the main arterial road, Sembawang Road which allows its future residents to connect to Seletar Expressway (SLE), Central Expressway (CTE) and additionally the Tampines Expressway (TPE) which enables them to access to the remainder of Singapore. Going forward, an additional MRT station, Canberra MRT, is set to be unveiled as an alternative choice to residents. Also the upcoming North South Expressway that runs parallel to CTE is set to reduce further traffic congestion in the vicinity. 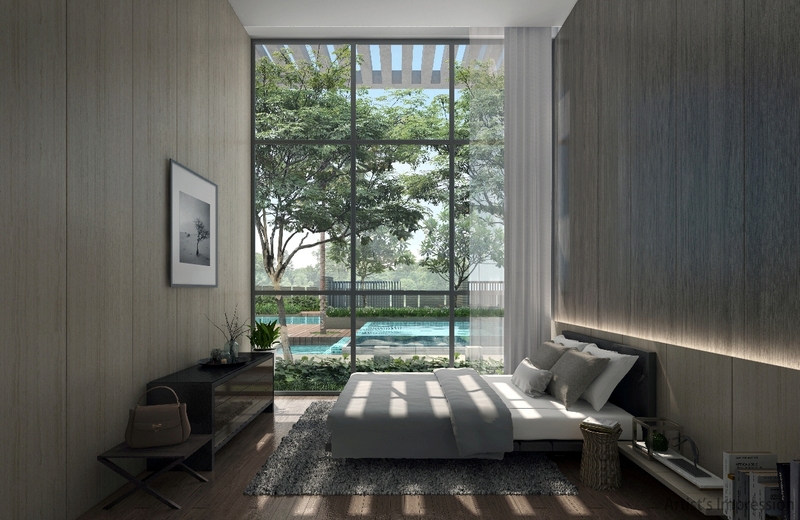 Revitalize your tranquil lifestyle at Kandis Residence @ Jalan Kandis. 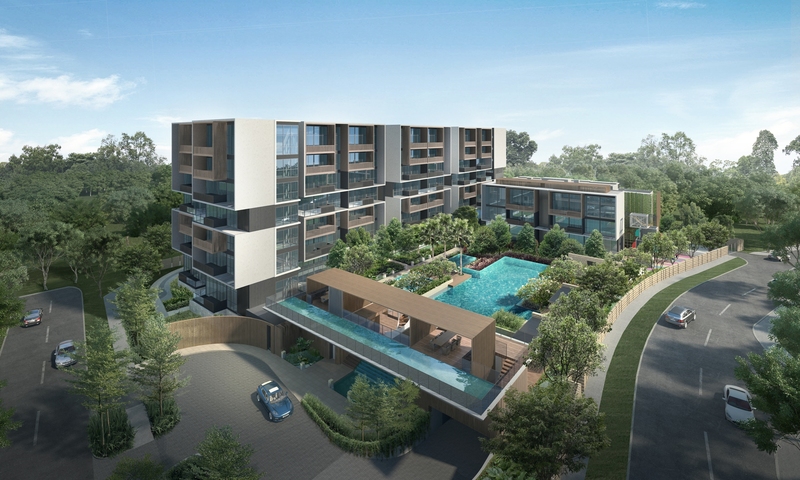 Tranquil Location – Away from the bustling city life and live next to nature – Sembawang Park and stroll down to Sembawang beach. 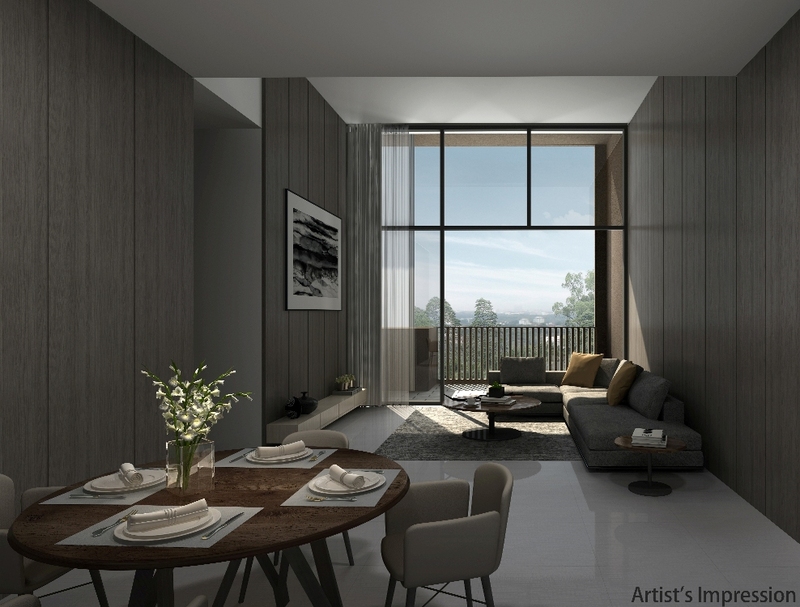 Unique theme – Apart from being smart home, the project is envisaged as “home-in-the-woods” naturalistic theme. 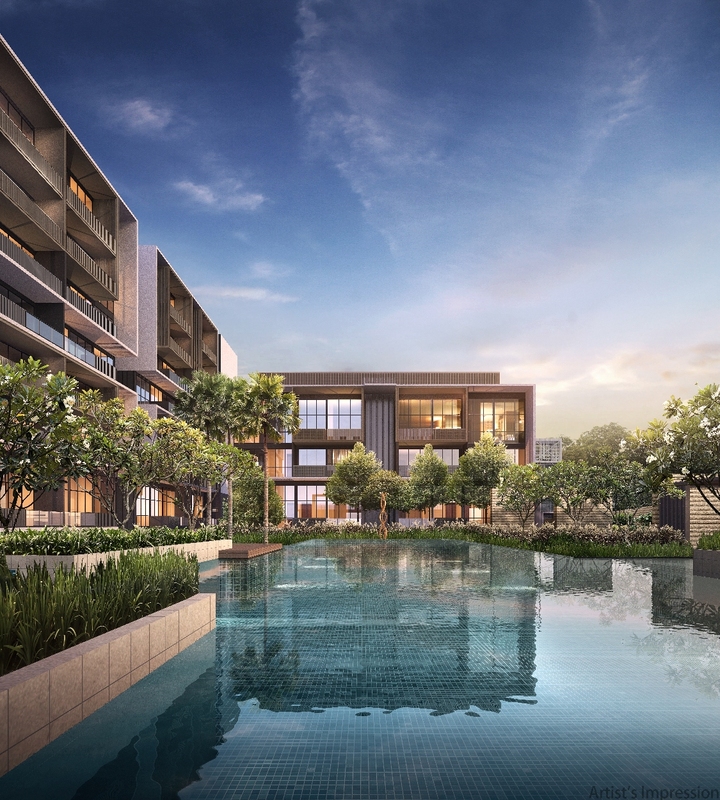 Convenience – Being near to an existing residential estates, future residents will find easy access to shopping malls like Sun Plaza, Sembawang Shopping Centre, upcoming Canberra Plaza as well as major supermarkets and amenities around the estate.